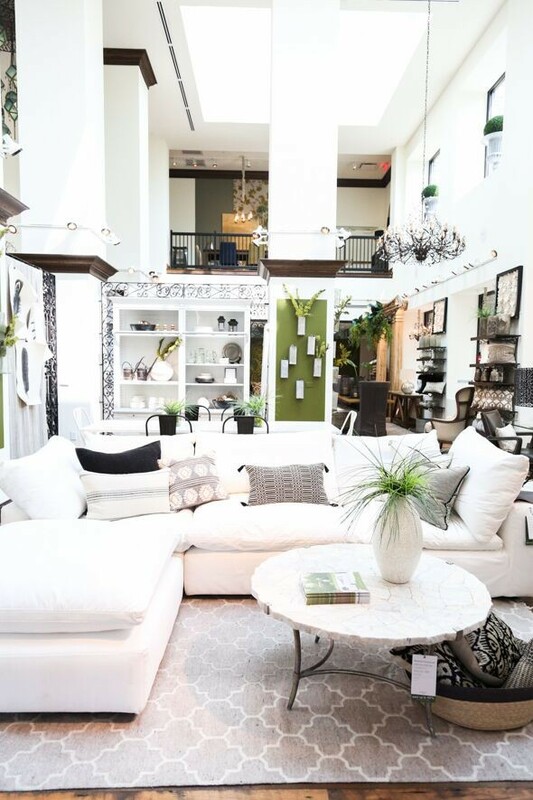 There’s a new Arhaus location right by my husband’s office in Phoenix and on a recent lunch date we popped in to check it out. I’ve been a fan since one of my clients introduced me to their online store years and years ago, so it was so fun to finally see all their beautiful products (that are truly so well-made) up close and in person! 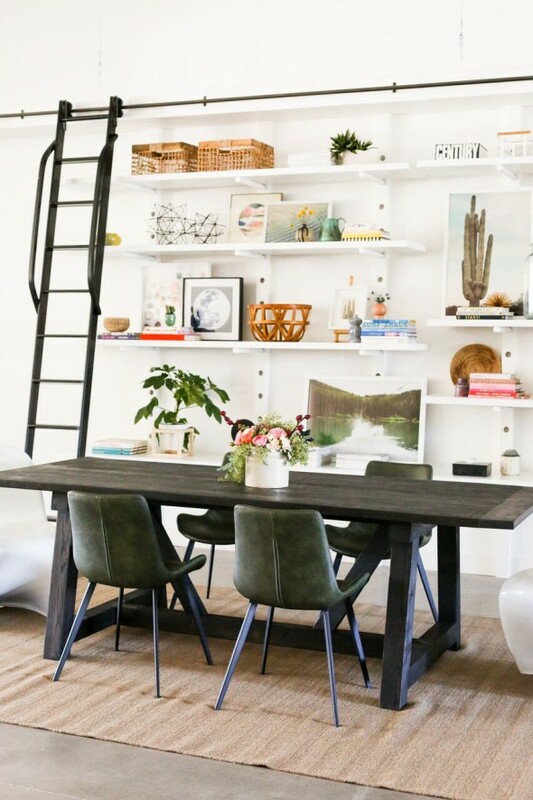 The space is GORGEOUS and I loved so much of their furniture and accessories! 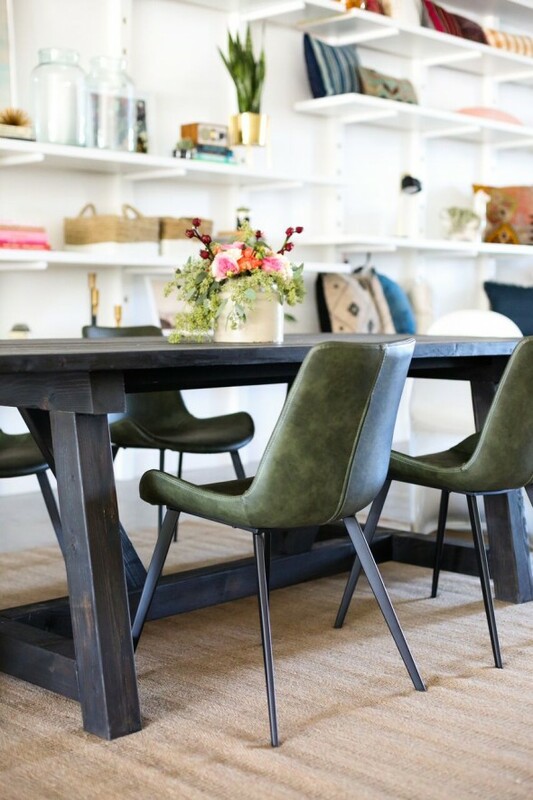 When Arhaus reached out to see if we needed anything for our new design offices, I immediately thought of these green leather dining chairs! The chairs come in a couple different shades, but how perfect is the green for our Juniper Studio offices? We placed them around our new ebony stained oak dining table I designed and had our local carpenter build. We sit here often for meetings and meals when clients are in the office. 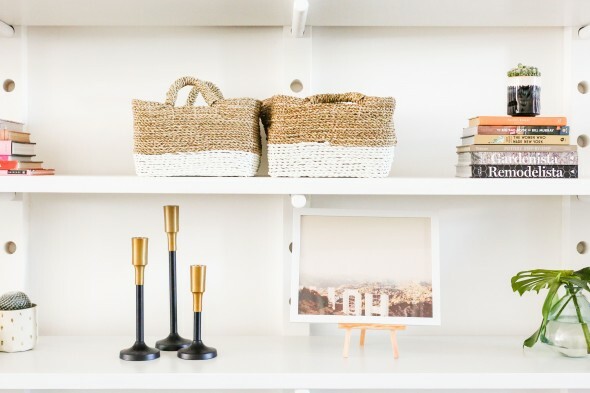 I love the dark and light contrast with our white shelving! The pop of dark green from the chairs really draws your eye down to our new kitchenette (in a similar shade) all the way at the other end of the studio! These were meant to be ours, right? 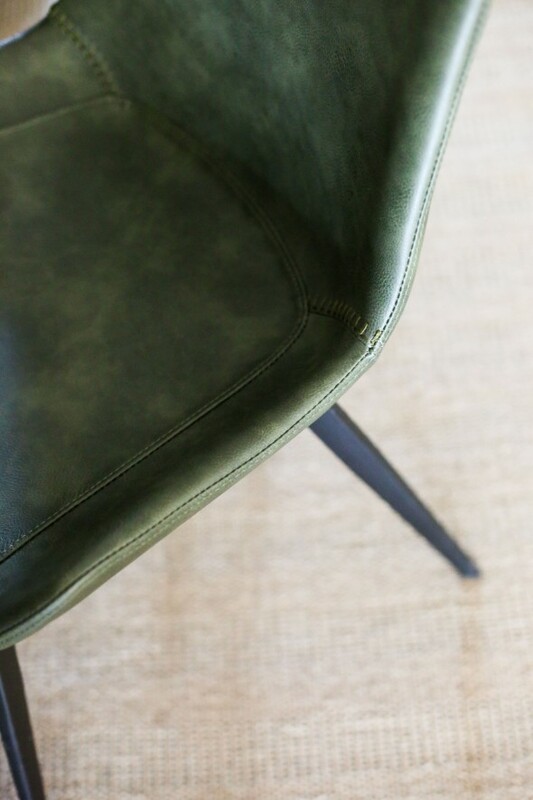 The legs on our new Arhaus chairs are probably my favorite detail. The black metal is so different and so expensive looking (even though these were totally affordable! And they’re on sale right now!). 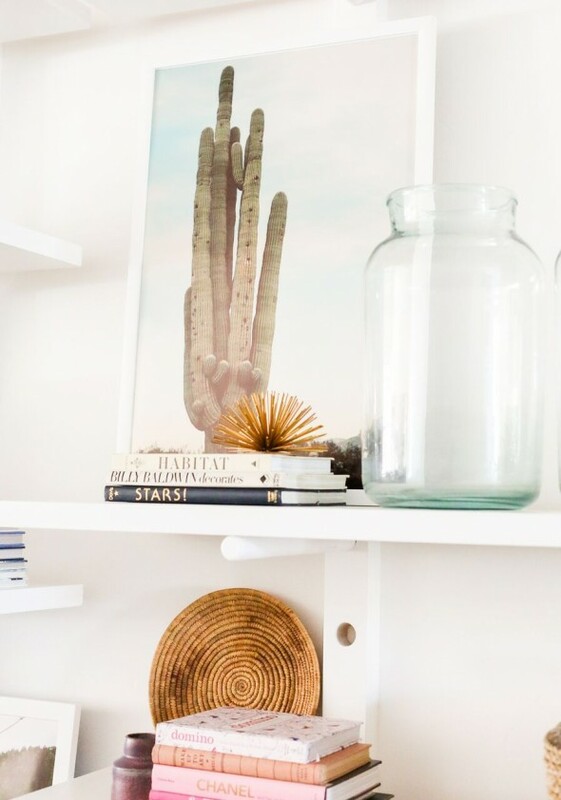 We got the striped jute from Arhaus too and I love the subtle texture and pattern. 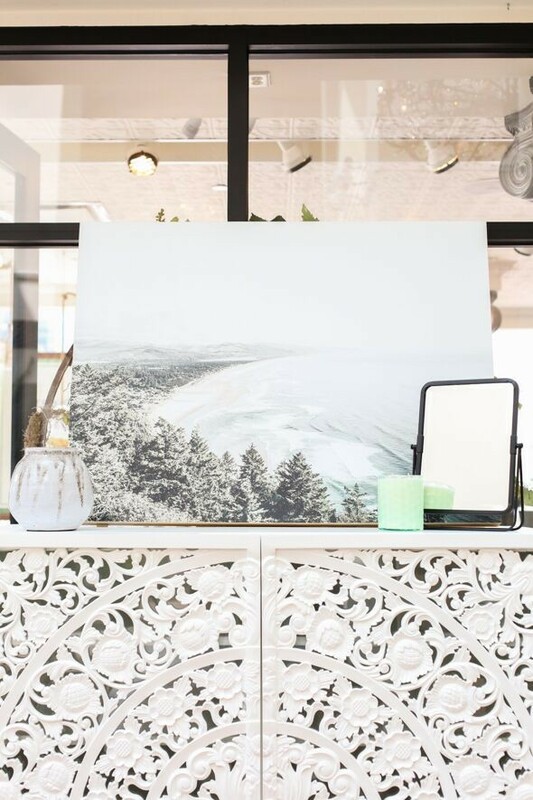 Arhaus is proud of their team of product buyers who travel to and work with skilled artisans all over the world. And I love that they are committed to using sustainable materials in their products. So cool. 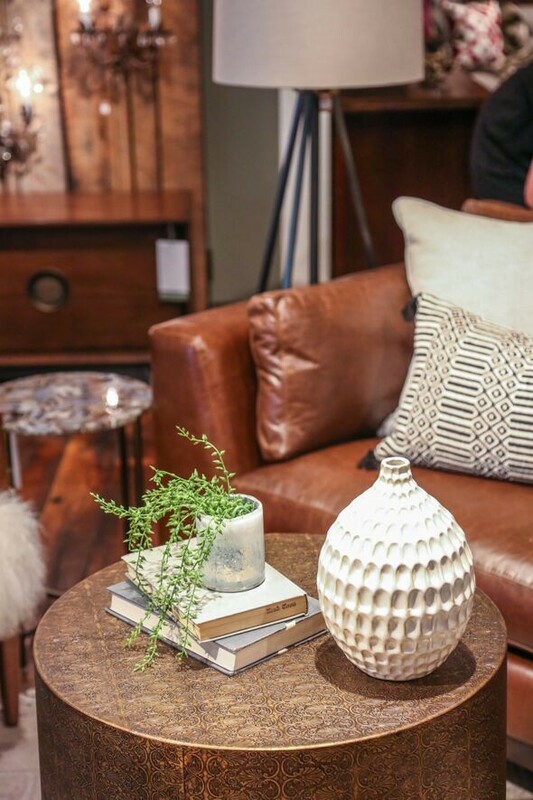 Here are a few images we took at our local Arhaus store. 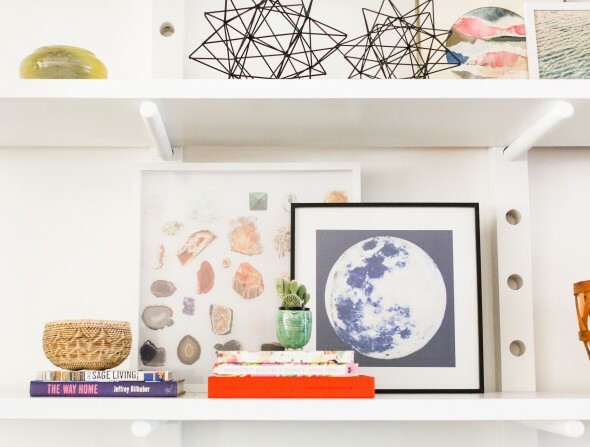 Isn’t this space amazing?! Arhaus products hit that sweet spot of affordability with quality. 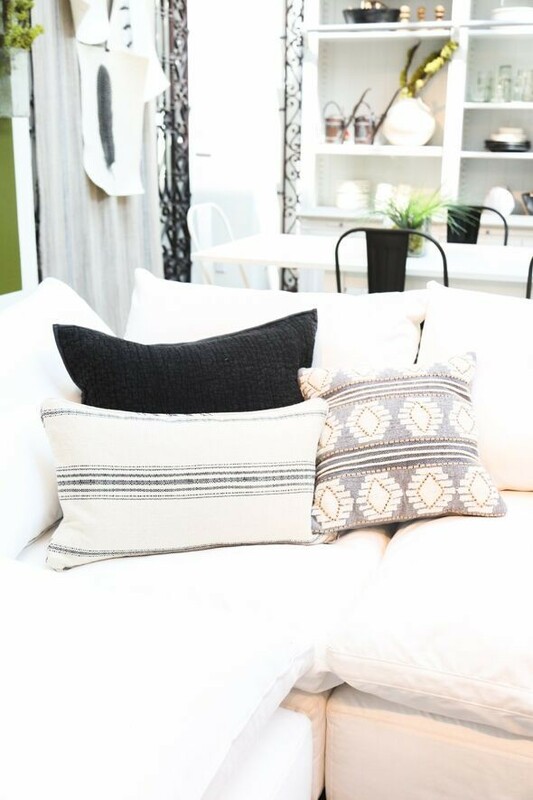 They want their products to be livable (think washable slipcovers and hidden table leaves) and their goal is for these pieces to last for generations. We took a little team trip to our local store to pick out out chairs and the rug for our studio and we were all blown away at the gorgeous finds around every corner! This brass and marble table could not be more perfect (and it’s also on sale right now!). And these amazing dining chairs SWIVEL, you guys! You know what that means? No more hopping chairs on the rug or loud screeches and floors getting scratched from chairs sliding in and out during meals! Genius. When we were in the store shooting some of these images, I found this giant glass vase that I couldn’t leave without buying a pair for the studio! 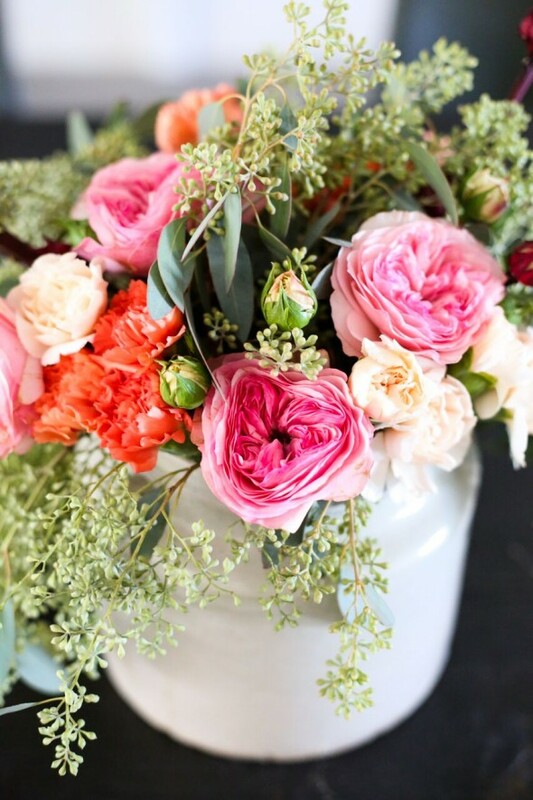 They are my FAVORITE for cut branches and bigger arrangements or for just keeping on our shelves! I love the color of that soft green-blue glass against the white walls of our studio. 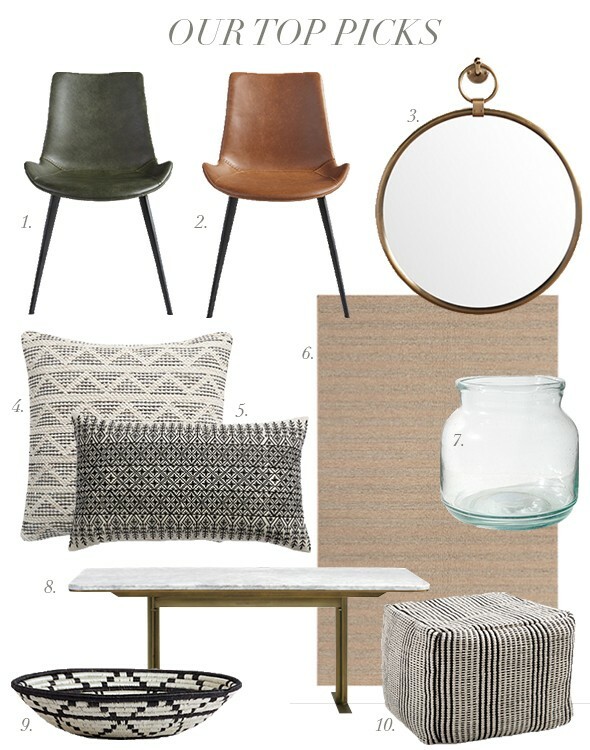 Here are a few of our favorite picks from Arhaus! I couldn’t pass up the pine green leather chairs because of our branding colors, but that camel leather was calling to me! :) And if you’re looking for some fall decorating inspiration, check out my Arhaus Pinterest board here! 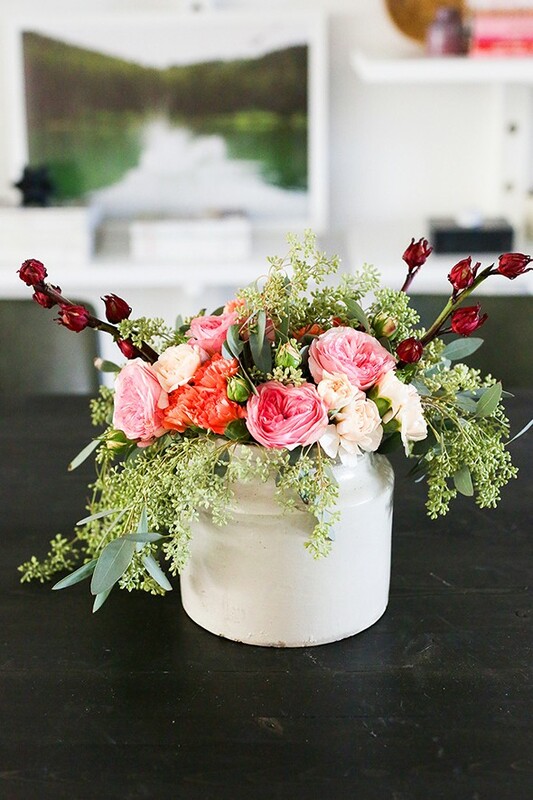 This post was sponsored by our friends at Arhaus! All opinions and photos are my own. Thank you for supporting the businesses that help support LGN! 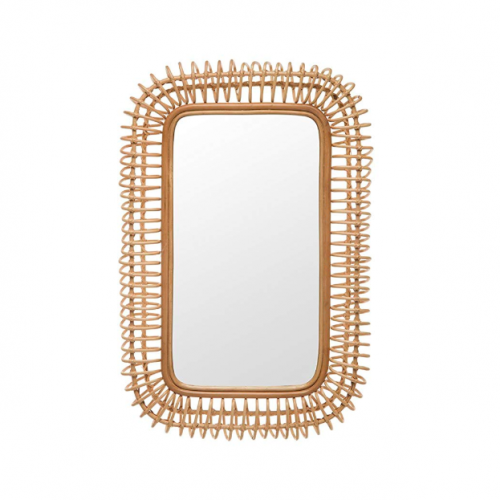 I love the Mandara cabinet! I’m so glad you posted about this store. It has lots to love. 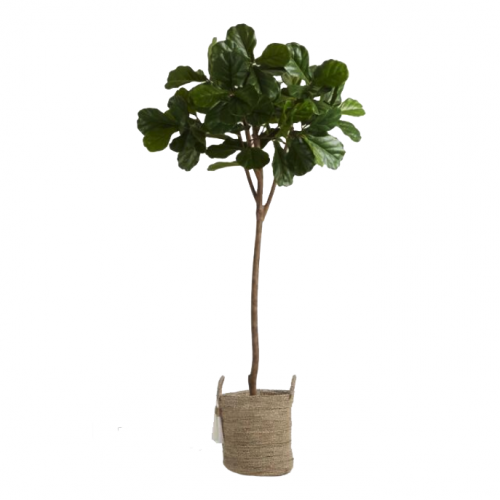 I love the Kellan Floor Lamp! I’d love the gage chairs! LOVE LOVE LOVE the tansy chair in Tibetan sheepskin!! 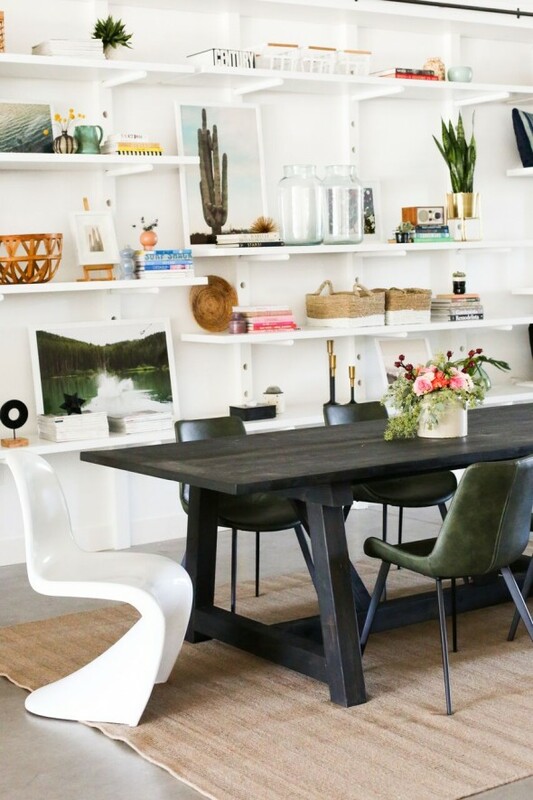 oh gosh, that massa kitchen table + the swivel chairs? swoon! i just love it! i would have gone nuts in the store! Love the Mariah tufted bed! 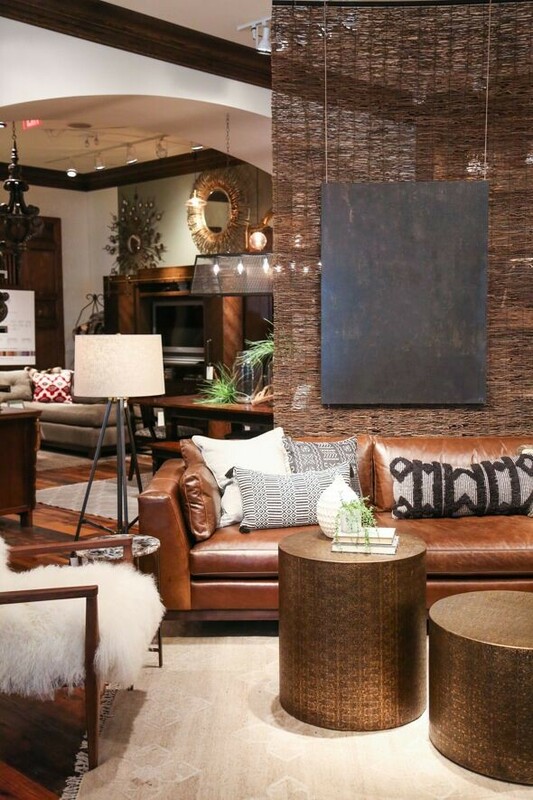 I have used Arhaus several times for my clients and have always had great results with their furniture! The Massa kitchen table is gorgeous!! I move into my new house next week and it would be the perfect addition. 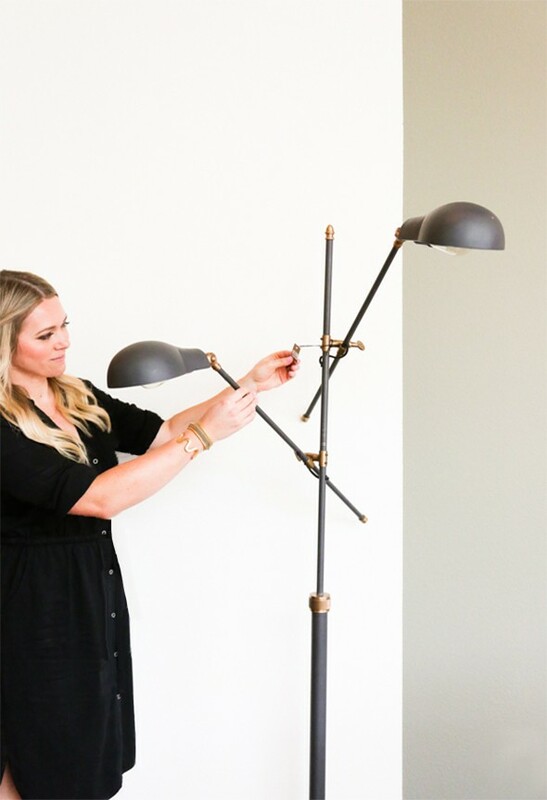 The ANTOINE BRASS FLOOR LAMP is my favorite! It’d look awesome in my living room! Classic linen drapes in charcoal, and aston brass table lamp. Chic beyond chic. 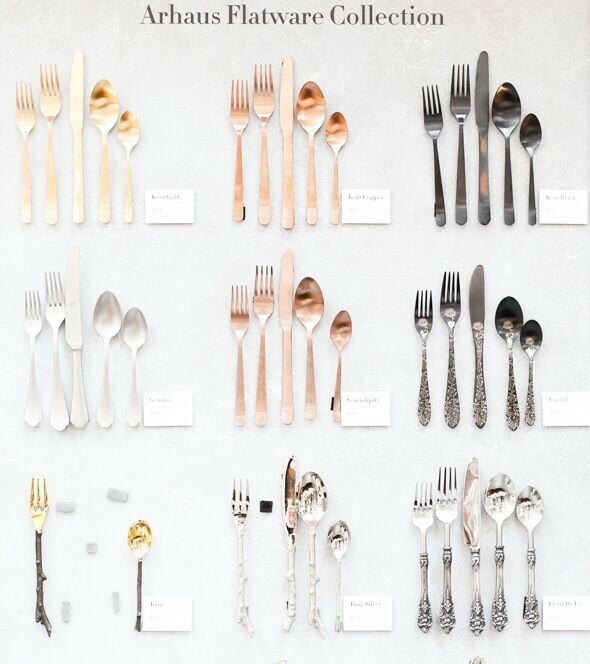 Their flatware is beautiful! I am also digging their ernest-wide-6-drawer-dresser and the prairie-brindle-speckled leather ottomans. The Emory sectional is gorgeous and looks so comfy! The floor mirrors are all so good, the tin one is my favorite. All the detail shows so well. 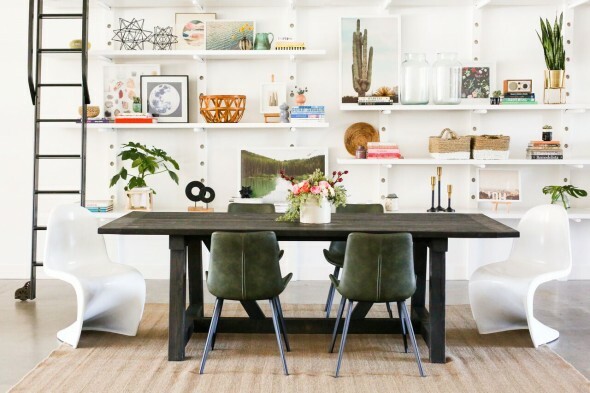 OMG I need those green leather dining chairs too! And love the mirror for our entry! Thank you, Jenny! After scouring every site and showroom I could think of, thanks to you I’ve finally found the small space sofa for my office. 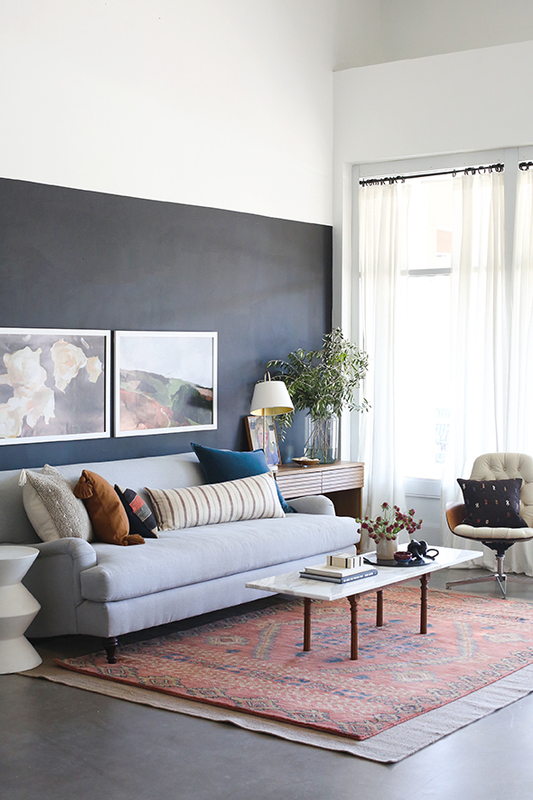 The Baldwin 76″ slipcovered sofa is my white whale — casual, comfy, skirted, and deep enough for lounging. It’s literally the only one I’ve found at this size that still has perfect proportions. Also drooling over the Orson table lamp. I LOVE the Massa kitchen table! As well as the pine leather chairs you picked out!!! 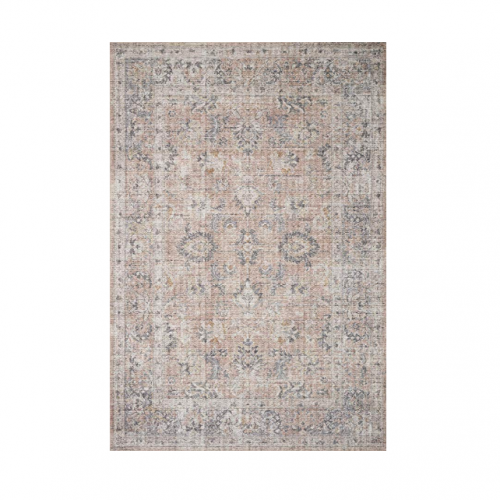 definitely need the hand knotted paige rug in the poppy color for my living room. Browsing the site was like trick or treating for adults… and every treat is king size! I loved the Portsmouth deconstructed arm chairs! The natural was georgeous… then again the black leather was on sale! Eek!!! I love the Palmer Desk! Wondering who won this giveaway? Thx! 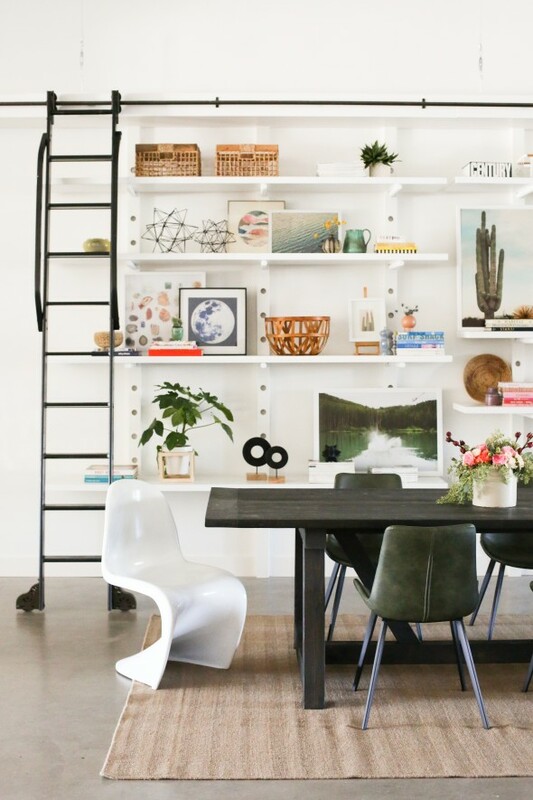 That Dori chair and Spencer bookcase! The BERTOGNE 60″coffee table is lovely and the GILES 28″ UPHOLSTERED CHAIR IN SATCHEL INDIGO is smashing! Love the Hayden sofa and the live edge tables! Love the Gage Dining Chair in Tanner & Masa 10 x 14 Hand Woven Navy Blue and Ivory Rug. Is this giveaway still open? 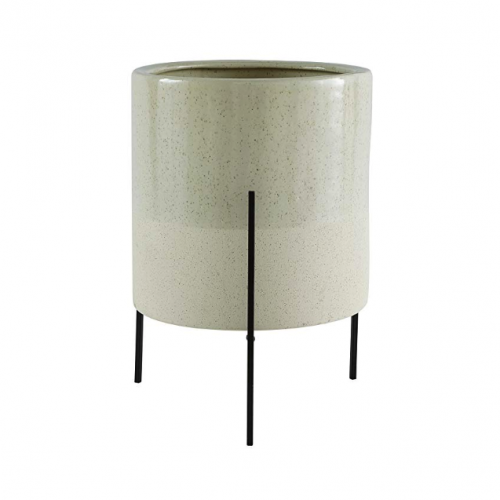 Their geo end table would be perfect as a little plant stand in the corner of my living room. 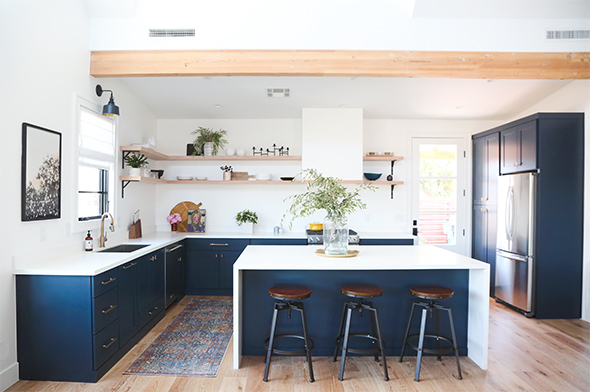 I love the 5 ceiling pendant light! The best fun game ever i found on the internet that is spider solitaire free online game. I love to play it in my free time and also when i get bore then to fresh my mood i played it. this will increase my brain power and also keeps me busy.